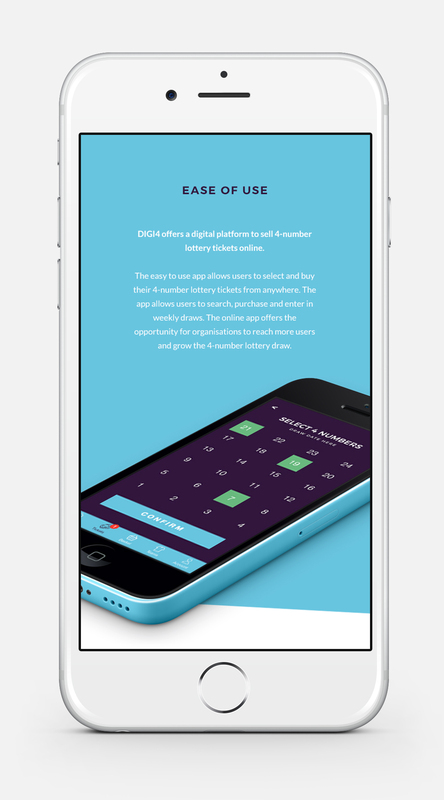 DIGI4 have taken the traditional lottery system and modernised it in order for clubs to reach a wider audience. 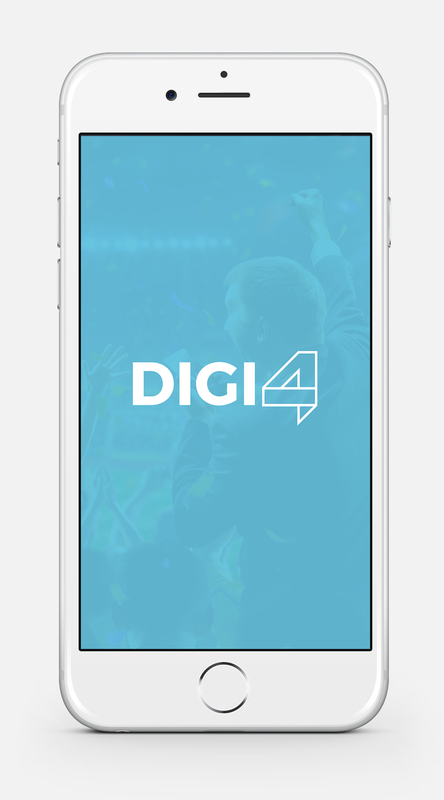 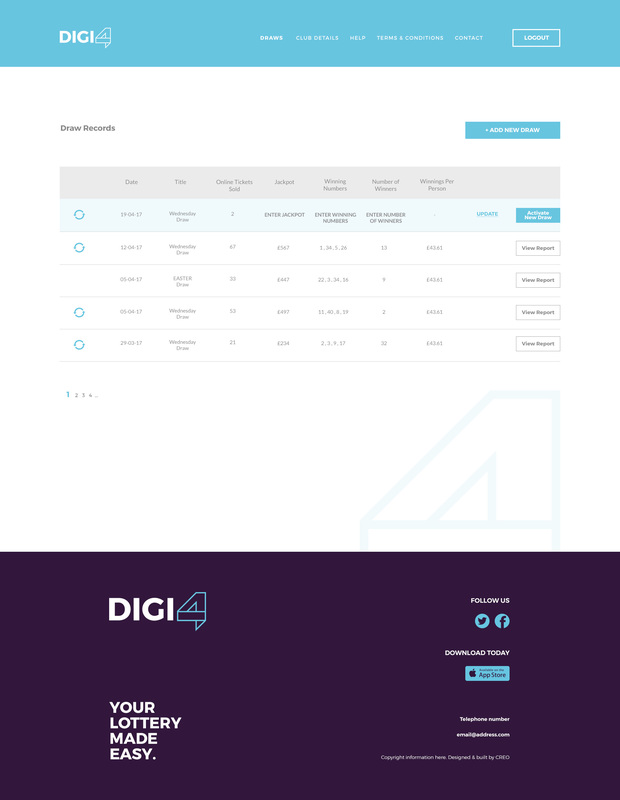 DIGI4 is an online platform for users to enter lottery systems that are affiliated with the app, most notably sports clubs. 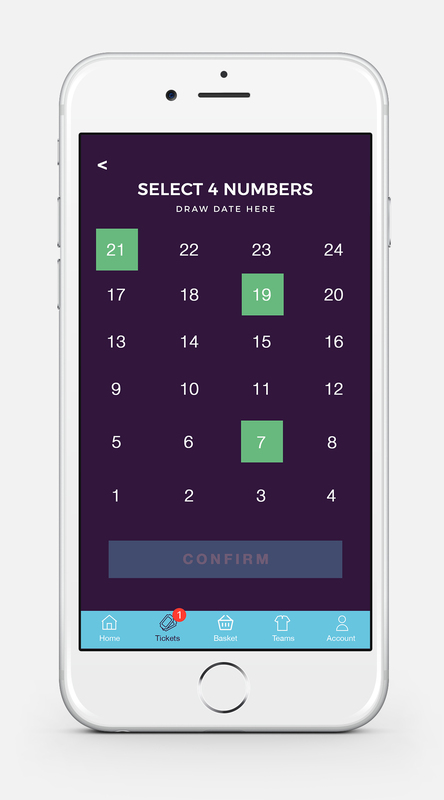 Users will have access to a number of organisations that hold the 4-number lottery system. 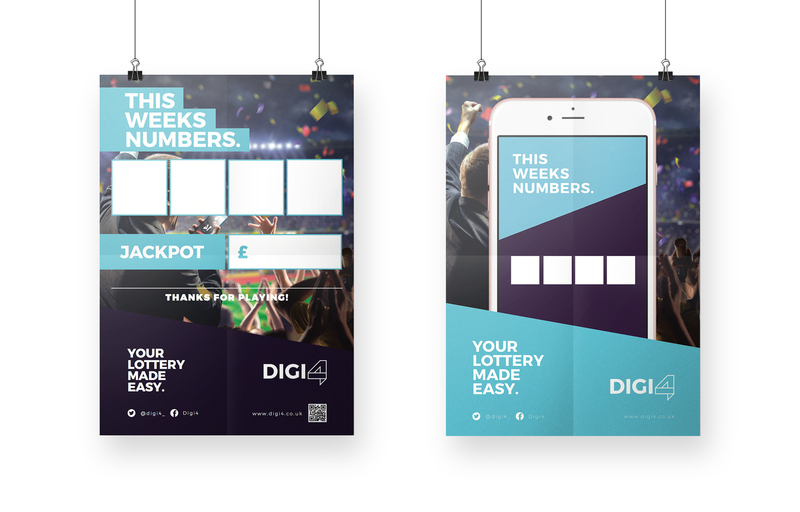 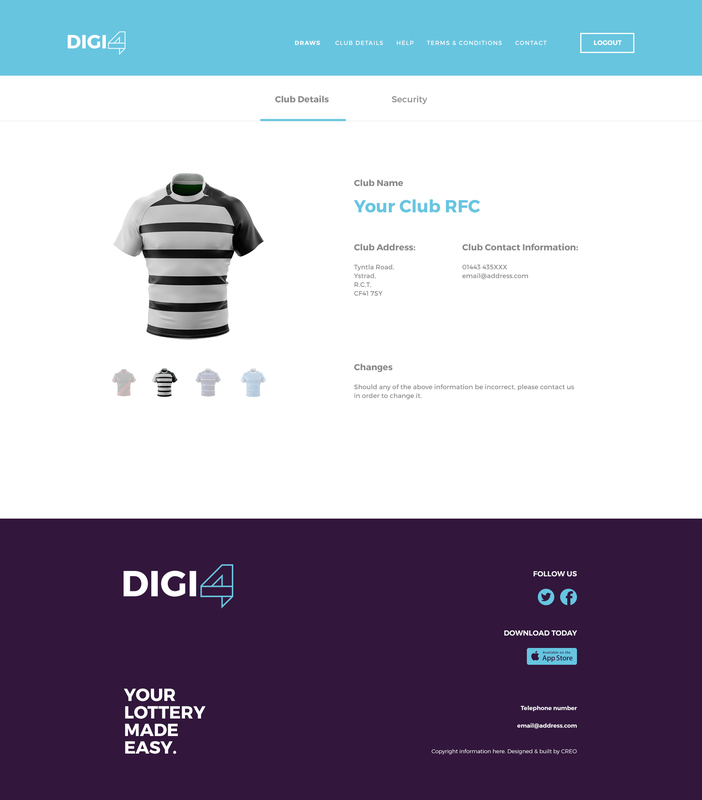 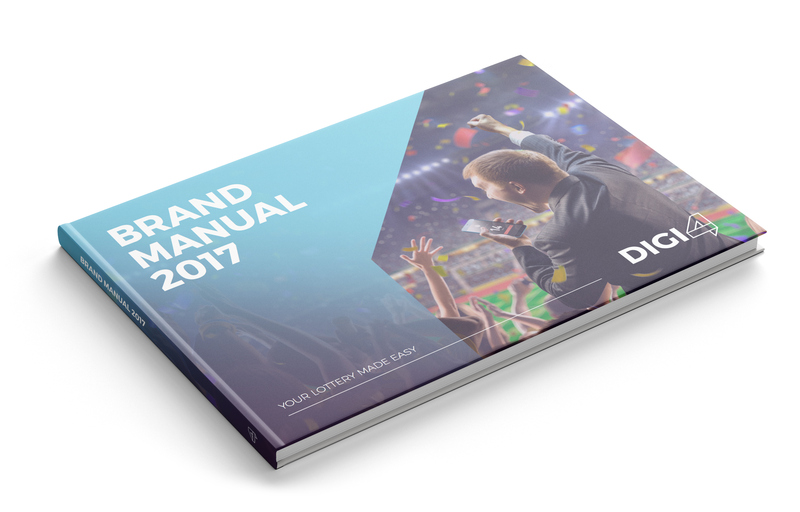 DIGI4 approached us with the concept of a digital version of a sports club lottery. 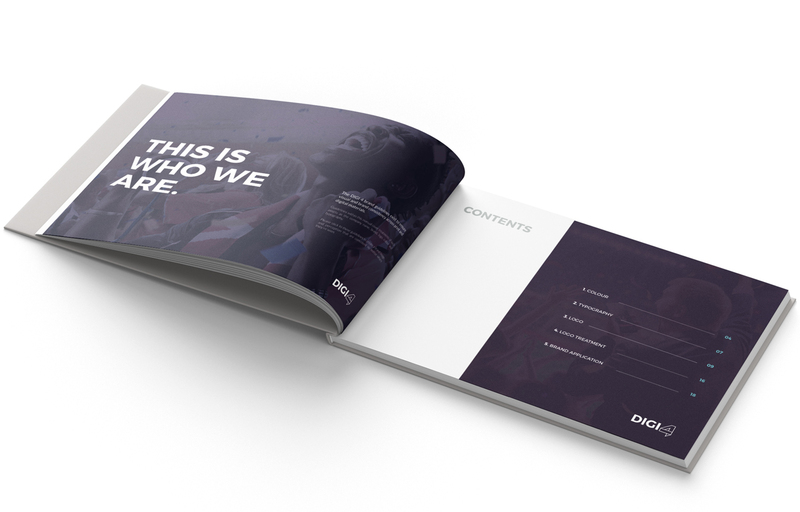 Our in-house team took the concept and investigated how best to execute it. 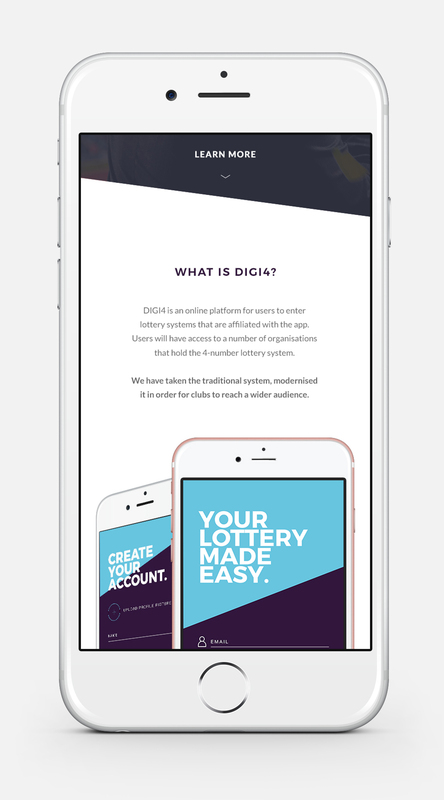 Through research and development we decided that an app would best serve their needs alongside a website and both printed & digital marketing materials. 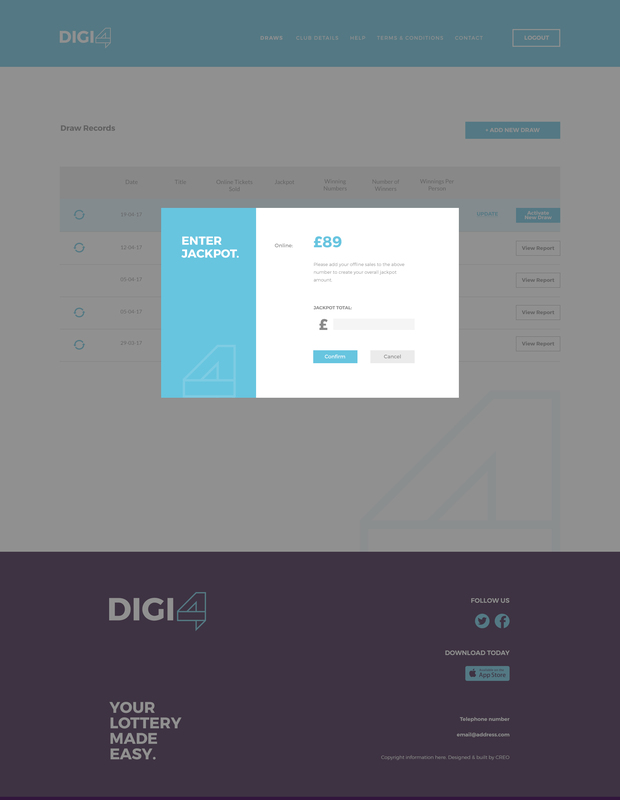 DIGI4 identified a gap in the market; a digital format of the traditional sports club lotteries being a totally unique concept not touched on before. 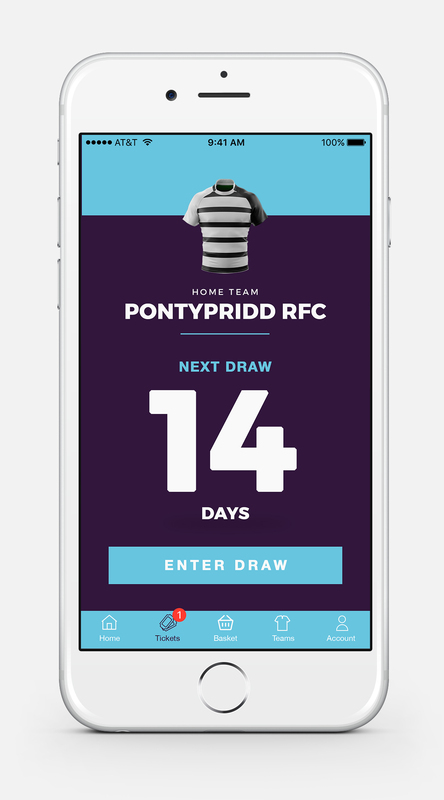 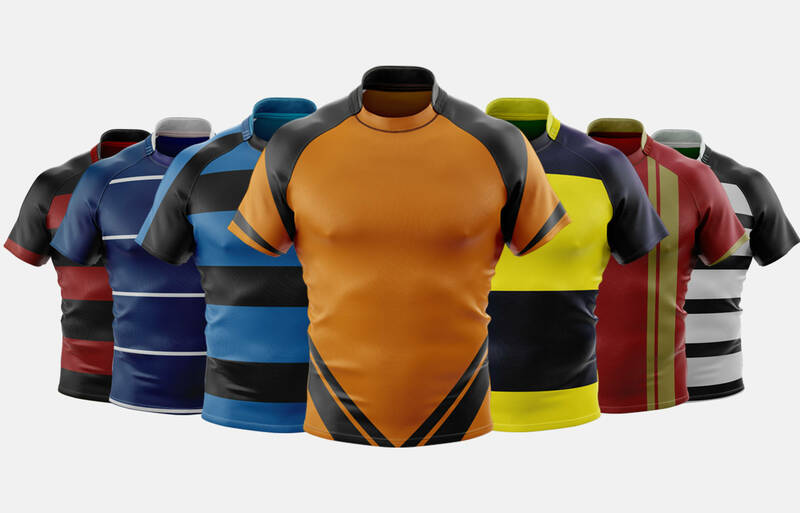 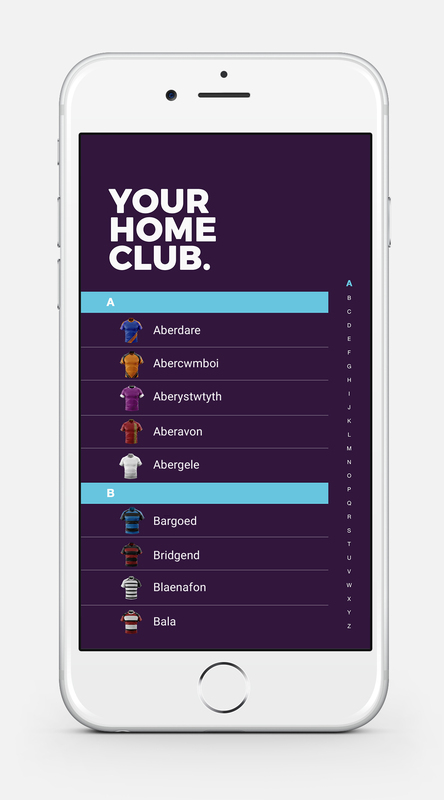 They figured that rugby clubs can make more money from more players entering their lottery online or via an app as it would make the service so much more accessible to a wider audience. 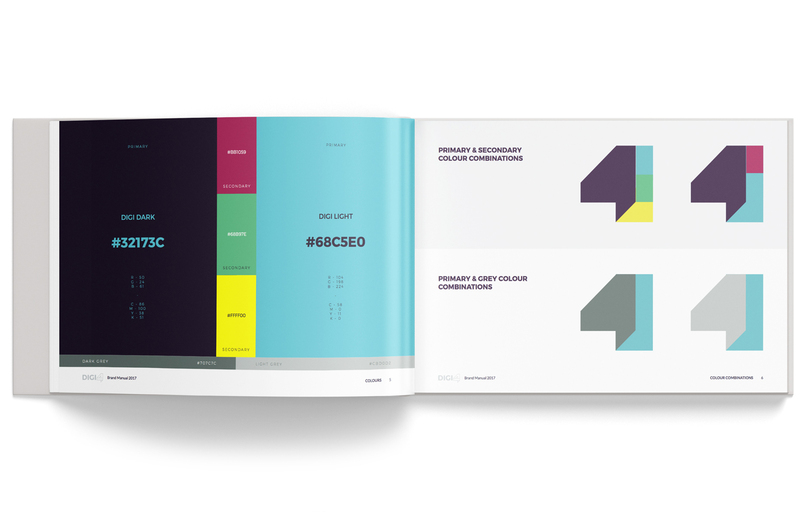 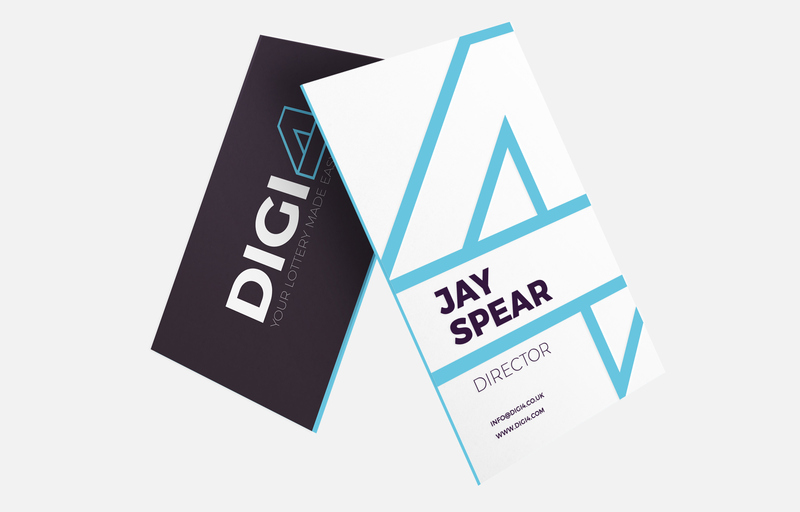 We created a brand that was vibrant, approachable and most importantly future-proof. 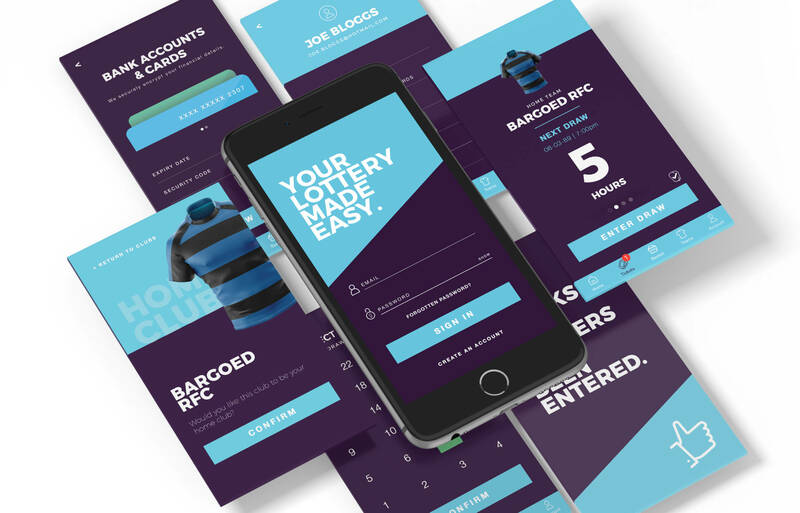 With the concept having a huge amount of scope to be applied to all sorts of clubs, it was important the brand wasn’t sport specific but would still captivate sport club members. 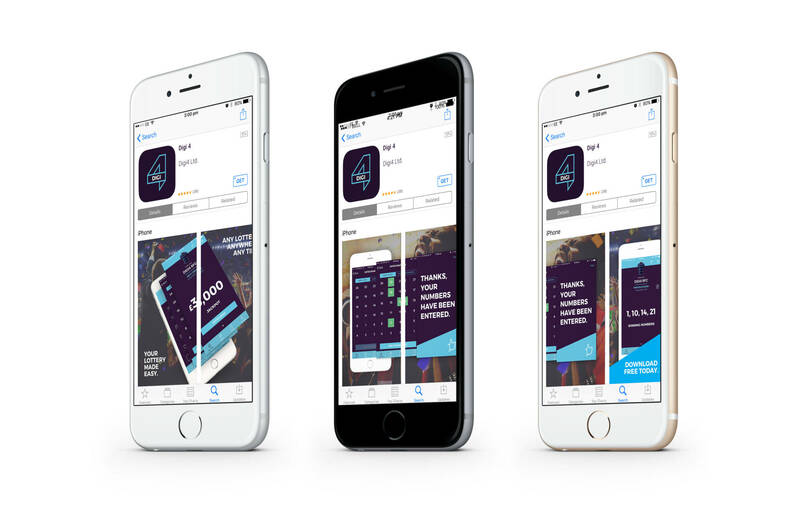 Once the brand had been perfected, we went on to build a seamlessly slick and super easy to use app and website. 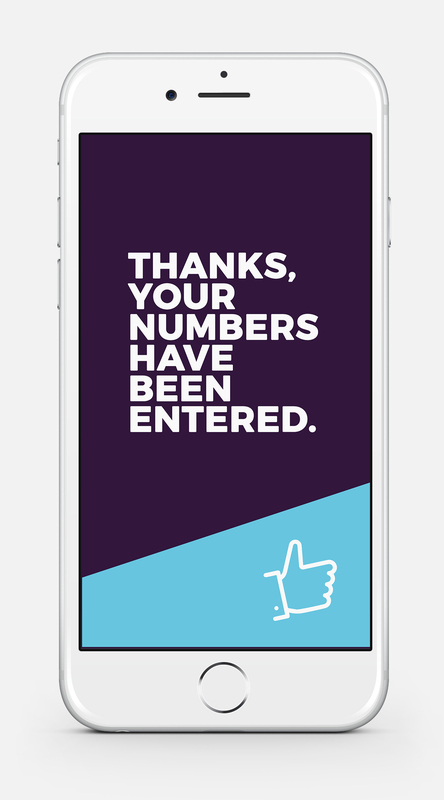 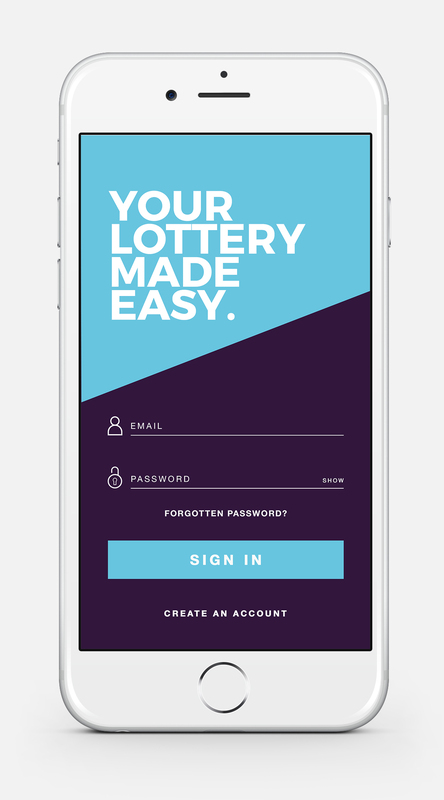 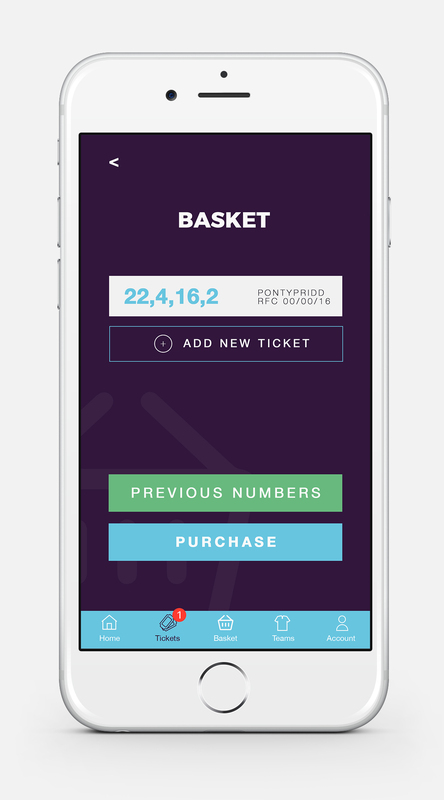 The app was designed with ease of use and accessibility in mind as we understood that sport club lottery was very popular with a variety of age groups; some of whom might not be the most tech savvy. 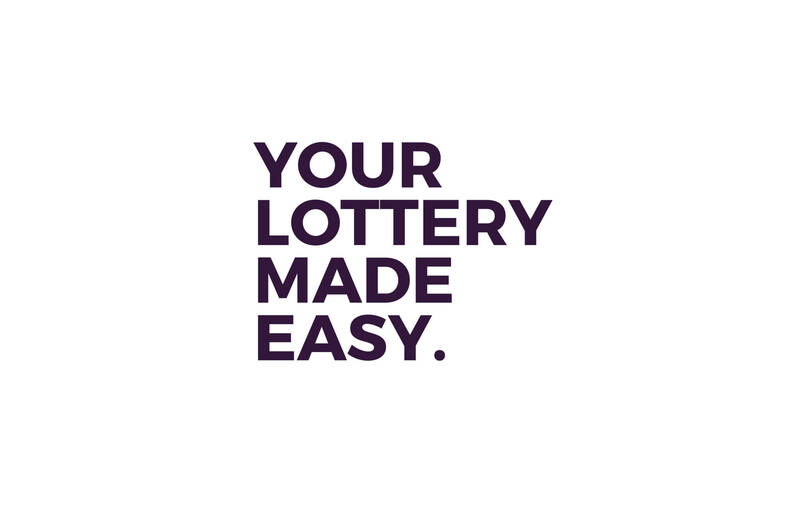 We worked alongside their payment provider to help develop a purchasing system for the back-end of the platform so that lottery ticket buying would be as simple & secure as possible. 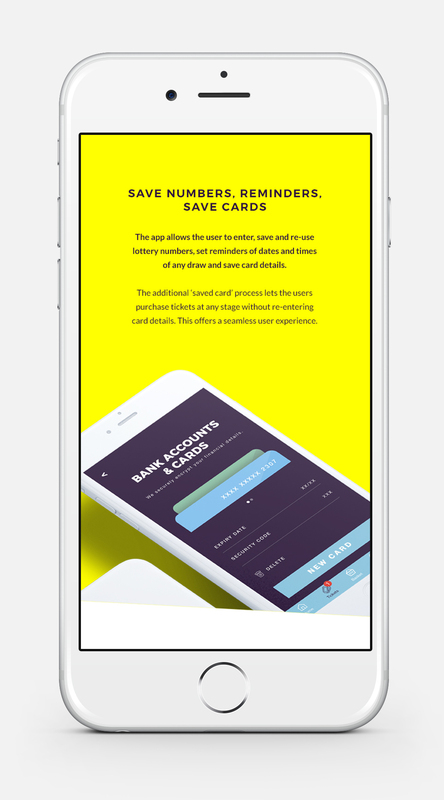 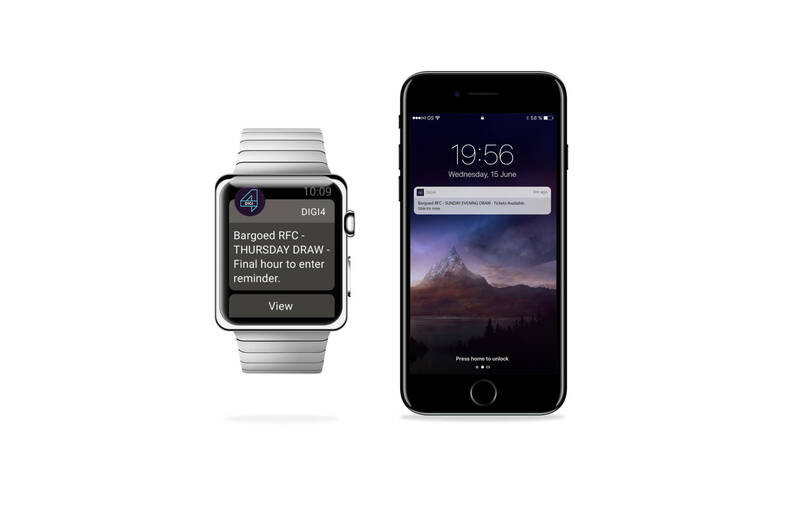 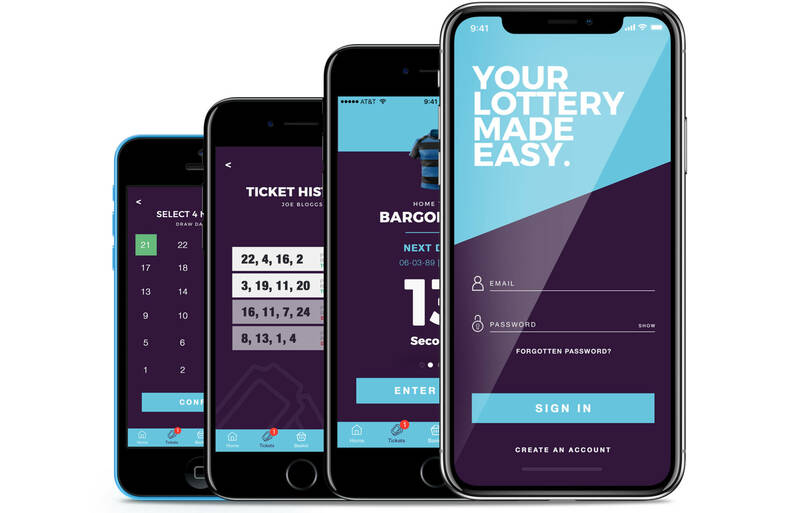 Not only did we create a marketing front end to the online platform but also a fully functioning admin area for clubs to control their lottery systems through the app allowing clubs to enter draws, jackpots, winning numbers and send push notifications to their registered users as well as receiving all payments through the app direct to themselves.